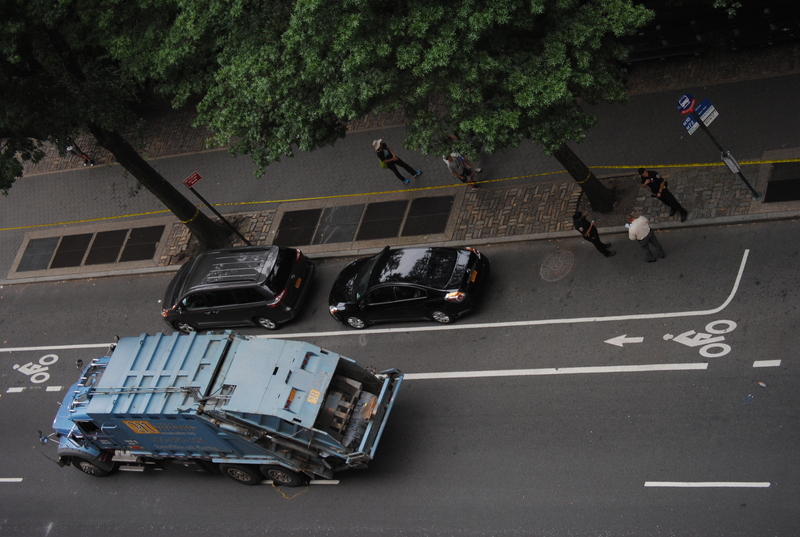 Will NYC garbage truck accidents decline with the new zoned-collection system? 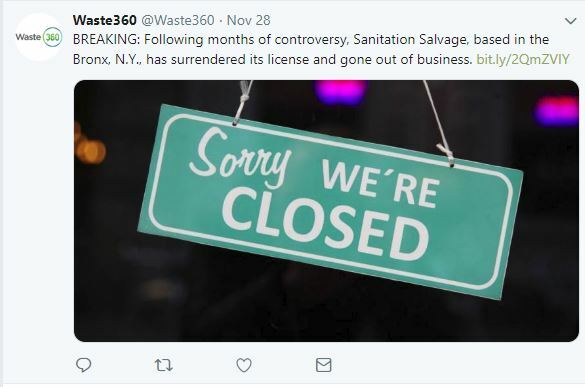 21 garbage truck accidents occurred in NYC between January 1st 2010 and December 31st 2014 according to data provided by the NYC DOT to Sam Schwartz Engineer for a study on private carting safety. The study is part of a larger analysis on the private carting industry that led to the announcement of the implementation of a new zoned-collection system by Mayor de Blasio’s administration (see Politico). The implementation of this system will significantly reduce the number of miles traveled by private garbage trucks in New York City. As a result the air quality should improve significantly and garbage truck accidents should decrease. According to Sam Schwartz private carting safety study, the severity of private garbage truck crashes is much higher than the severity of all NYC crashes with fatal and injury crashes accounting for 86% of all crashes. Pedestrians are involved in 36% of the crashes. Among the pedestrian crashes half of them occurred as the pedestrian was crossing with the signal. 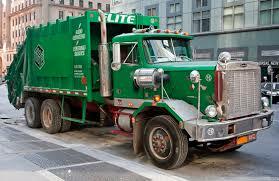 Private garbage truck accidents happen mostly at night as most carting operations occur at night time. The study also include a safety analysis based on private carting company employees interviews. In regards to traffic safety, night time driving, bad weather and intoxicated pedestrians during week-end nights were considered the most challenging. Another traffic safety concern was to prevent injuries to pedestrians while backing up. The visibility being extremely reduced with such trucks, it is important that the helper provide accurate guidance to the truck driver while backing up. Employees were also asked about possible safety measures and proposed additional route supervisors, better fleet maintenance, improved driving techniques and providing specific driving courses, training on location and training on handling hazardous materials, additional safety meetings and stricter hiring criteria. Hopefully when the new system is implemented, less miles traveled should lead to less people injured in traffic accidents involving garbage trucks.